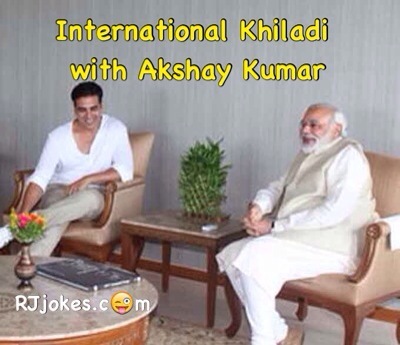 International Khiladi with Akshay Kumar. No Cash !!! No problem… We take visa…. A Chinese man’s wife dies 1 year after marriage.